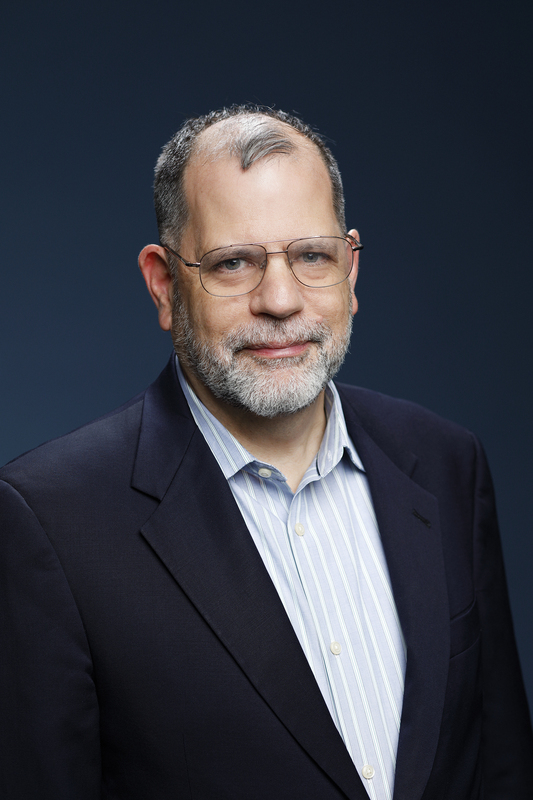 Tyler Cowen is Holbert L. Harris Chair of Economics at George Mason University and serves as chairman and faculty director of the Mercatus Center at George Mason University. With colleague Alex Tabarrok, Cowen is coauthor of the popular economics blog Marginal Revolution and cofounder of the online educational platform Marginal Revolution University. A dedicated writer and communicator of economic ideas, Cowen is the author of several bestselling books and is widely published in academic journals and the popular media. Cowen’s latest book is Big Business: A Love Letter to an American Antihero, which Cass Sunstein described as "iconoclastic, charming, [and] wise" and as "essential reading." He writes a column for Bloomberg View; has contributed extensively to national publications such as the New York Times, Wall Street Journal and Money; and serves on the advisory boards of both Wilson Quarterly and American Interest. His research has been published in the American Economic Review, the Journal of Political Economy, Ethics, and Philosophy and Public Affairs. Cowen is host of Conversations with Tyler, a popular podcast series featuring today's most underrated thinkers in wide-ranging explorations of their work, the world, and everything in between. Past guests include David Brooks, Malcolm Gladwell, and Kareem Abdul-Jabbar. In 2011, Bloomberg Businessweek profiled Cowen as “America’s Hottest Economist” after his e-book, The Great Stagnation, appeared twice on the New York Times e-book bestseller list. Columnist David Brooks declared it “the most debated nonfiction book so far this year.” Foreign Policy named Cowen as one of 2011’s “Top 100 Global Thinkers,” and an Economist survey counted him as one of the most influential economists of the last decade. Cowen's blog was named in the Top Financial Blogs of 2011 by TIME and in the Best Economics Blogs of 2010 by The Wall Street Journal. Cowen graduated from George Mason University with a BS in economics and received his PhD in economics from Harvard University. Tyler Cowen Announces "Emergent Ventures"
Why Hasn't Economic Progress Lowered Work Hours More? New York City Specific location to be announced.